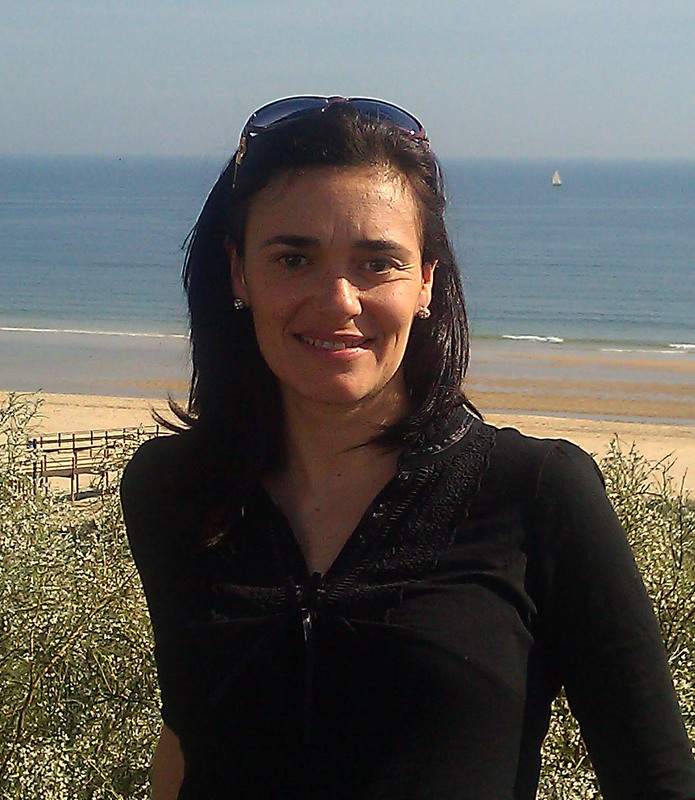 Dr. Ana Alcudia has an extensive experience in the field of Asymmetric Synthesis using chiral sulfoxides as inducers of chirality. In 1999 she obtained her Ph.D. at the University of Seville (Spain) with honors, under the supervision of Dr. Jose Luis García Ruano and Dr. Inmmaculada Fernández. She later moved for a postdoctoral stay in the group of Dr. Lanny Liebesking in USA (Atlanta) working in the field of organometallic molybdenum complexes for nearly three years. She returned to Spain for working at various pharmaceutical companies such as Janssen-Cilag and PharmaMar. 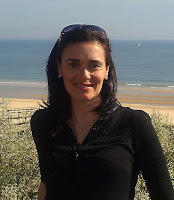 In 2004 she moved to the University of Seville and currently holds a position of University Lecturer. Her research is focus on asymmetric organic synthesis of products with biological interest. AA: We are currently developing new research projects in which we use methods developed previously in our research group to obtain enantiomerically pure sulfoxides (DAG methodology) for the synthesis of new compounds with biological interest. AA: Obviously, the information can reach more people, especially scientific communities of countries that do not invest enough to conduct research, as its population can barely cover their most basic needs. ARJ: Our journals are the first with a Total Open Access policy and this will improve the access to developing countries as you pointed out. But, how did you find out about The All Results Journals? AA: A colleague told me a few months ago about this new and enthusiastic project. AA: It's a great and exiting idea that has been around for years in organic synthesis laboratories that will give more information about projects we couldn't conclude, saving time and efforts to other research groups. This idea will evaluate more positively the background work is done in laboratories and that is lost until now. AA: We all want to show other people that we are capable of having success in a direct and easy way. If you show you've had many problems others may think that the project was not well planned at the beginning. ARJ: What role do you think our journals and our web should play in science? AA: It is a selfless work that is a good complement to the scientific community. ARJ: We hope to grow our impact, but we need the collaboration of the whole scientific community. Would you recommend The All Results Journals to your colleagues? AA: I promise to do it in a near future!